Have 3 Seconds? Find Out What Your Customers Really Want To Buy. 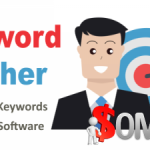 Search Amazon, Google, YouTube, Etsy and More For Buyer Keywords in Your Niche Market. 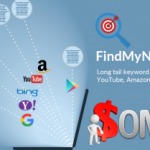 Corner Your Market : Search more than just Google. 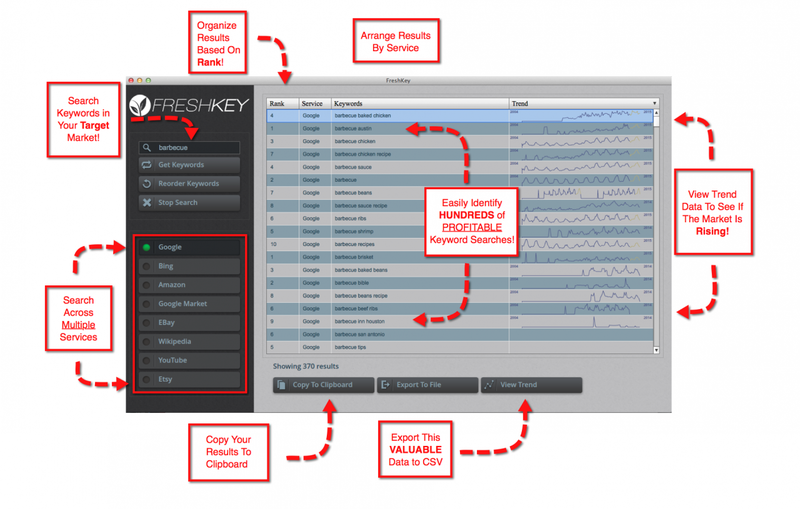 FreshKey let’s you find and analyze buyer data from Amazon, Google Marketplace, eBay, Etsy and more to spy on your competition and find their best buyer keywords. 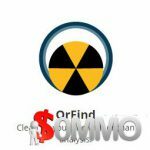 Realtime Data : Search Keyword Data to Find Hidden Buyer Keywords and HOT Niche Markets. 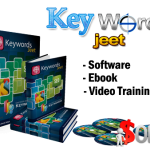 Google Trends : Google Shows Keyword Phrase Trending Results That Identifies Hot Keywords. 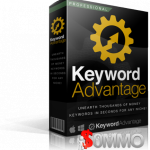 Keyword Ranking : Easy one click ranking of your Google And Amazon keyword phrase search results.